Promote your restaurant or bar by letting influencers show up to your business and increase your revenues with influencer marketing. 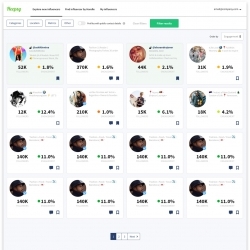 Heepsy is the best influencer marketing tool for restaurants or bars looking to have more visibility and get more customers. 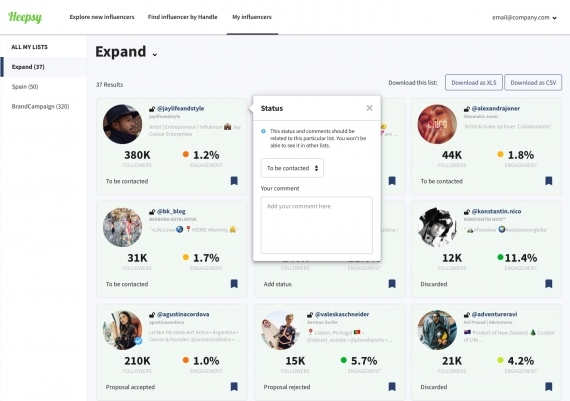 With Heepsy you can discover, analyze and reach out influencers in your area that can try your restaurant and show it to their followers. 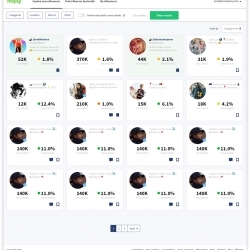 Use our filters to get the most suitable influencers for your venue. Attract new customers and raise the popularity of your restaurant. Create a collaboration with influencers to try your restaurant and let them talk about it. Get customers excited and increase your revenues. Seek for the best influencers that will align with your business and values. Use our filters and and give them an incentive to check your restaurant. 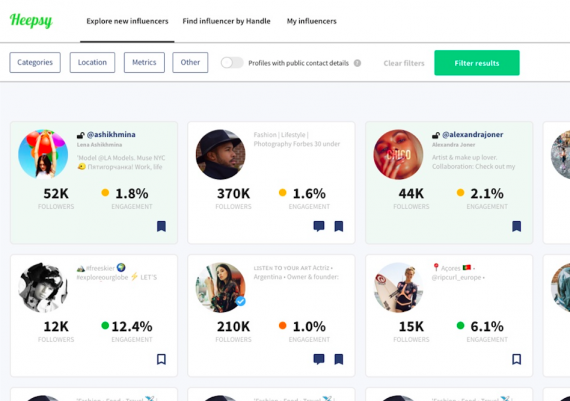 Select the best influencers and save them in lists. Get in touch with them and invite them to your restaurant. Go to our search tool and use our filters to find influencers for your bar or restaurant in your location. Get the best fit for your bar or restaurant in a matter of seconds. 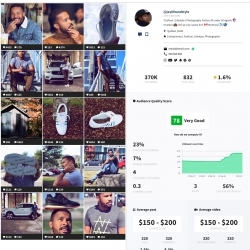 Check if the influencers have good engagement, what is their estimated cost for their posts, what restaurants they have been mentioning and much more. At Heepsy we want to help you get more customers to your restaurant, bar or lounge. Many business owners and managers in the hospitality industry still have not cracked the code on how to attract customers to their business. They have great places with delicious food and fantastic ambiance, yet they fail to attract customers and get the wheel of word-of-mouth rolling. Our goal at Heepsy is to help you jumpstart your word-of-mouth marketing strategies by inviting influential people to your bar and letting them tell their followers how awesome your place is. Inviting social media influencers to your bar is a great way to promote your bar, you will gain visibility and you will get people talking about your place. “How do invite influencers to my restaurant?” You might ask. 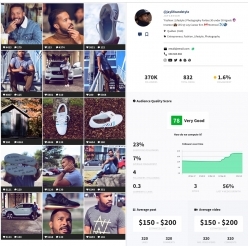 “I know the big names on Instagram, but how do I look up local influencers?” At Heepsy, we have many social media influencers segmented by geography, category, channel and metrics. 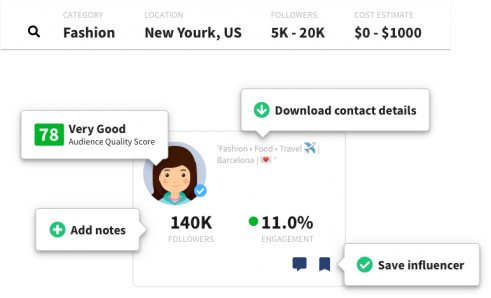 Our precise geolocation can find influencers in your city that post about stuff relevant to your business. Additionally, you can also search people that are just passing by and give them an invitation to your bar. Set yourself apart from the competition, build hype and get more customers to your restaurant or bar. 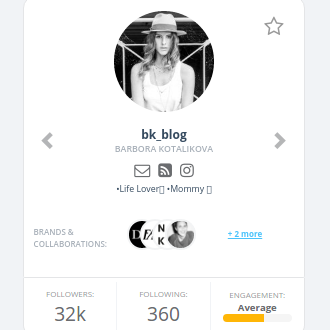 For more tips on how to promote your bar with influencer marketing, check out our blog.